Infographics are a powerful way of communicating information since they combine both data and visuals - left brain and right brain - thereby making it easier to digest, remember and share information and knowledge. So how do we go about creating effective infographics that tell our brand story through data visualisation? 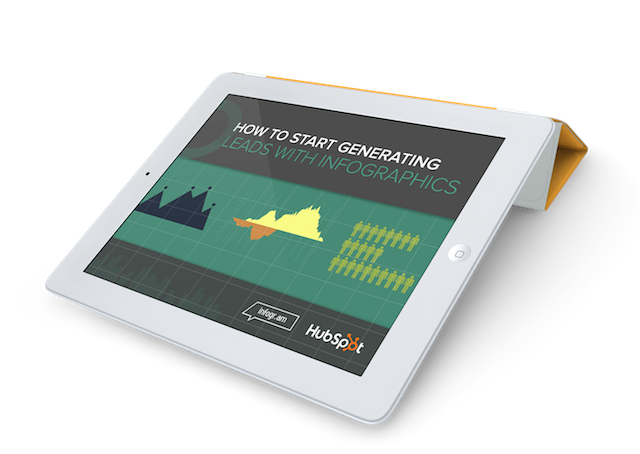 And how do we promote those infographics to drive real, qualified leads for our sales team? **Source: Why are Infographics so Darn Effective? By supplying your contact information you authorise HubSpot and/or Infogram to contact you with more content.